In 2014 President Barack Obama challenged communities to become “My Brother’s Keeper (MBK) Communities”. 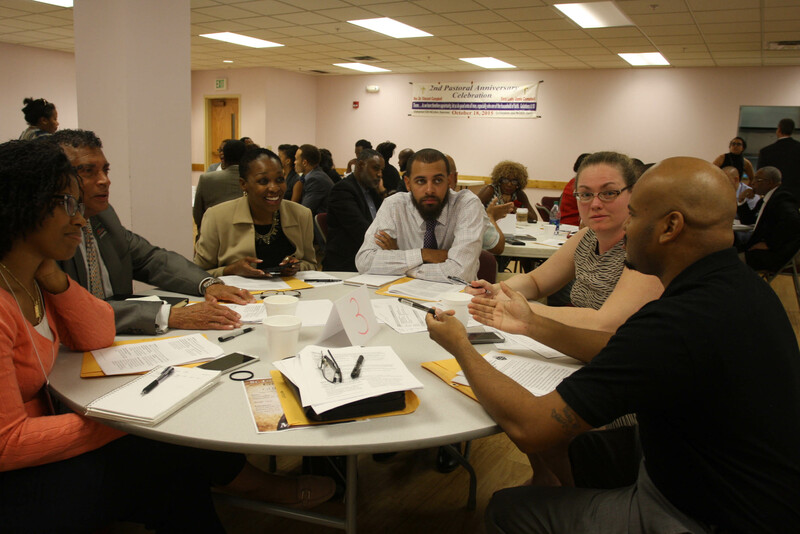 In MBK Communities, elected officials collaborate with local partners to develop long-term, strategic programs that improve the livelihood and development of all young people, with a strong focus on young men and boys of color. 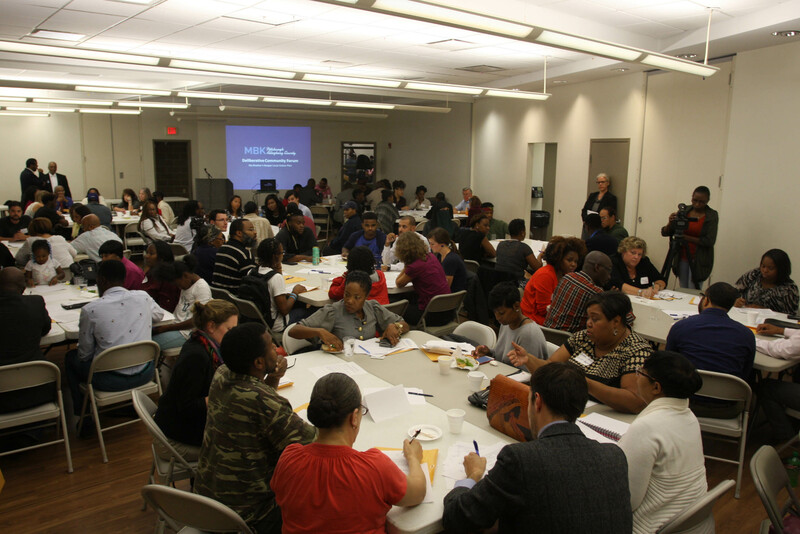 Allegheny County and City of Pittsburgh officials, along with community leaders from many sectors, embraced the President’s call to action. 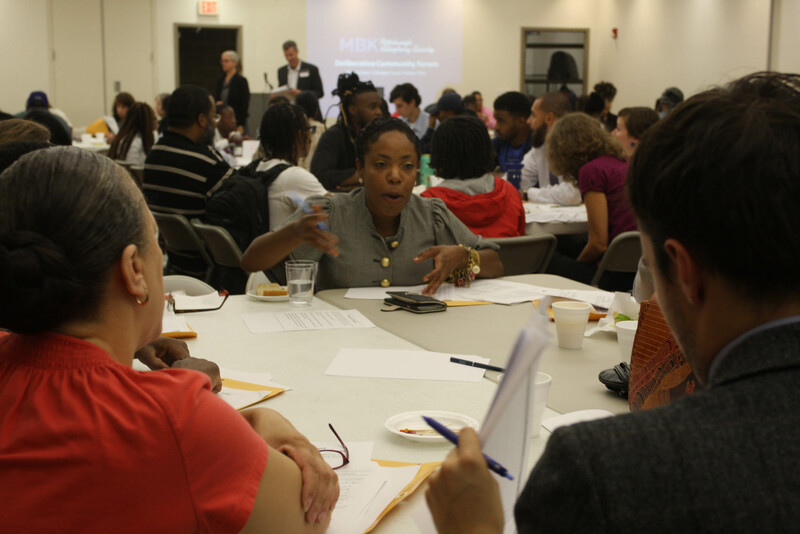 In October 2014, they began the process of developing a comprehensive plan—an “MBK Playbook”—for our region. 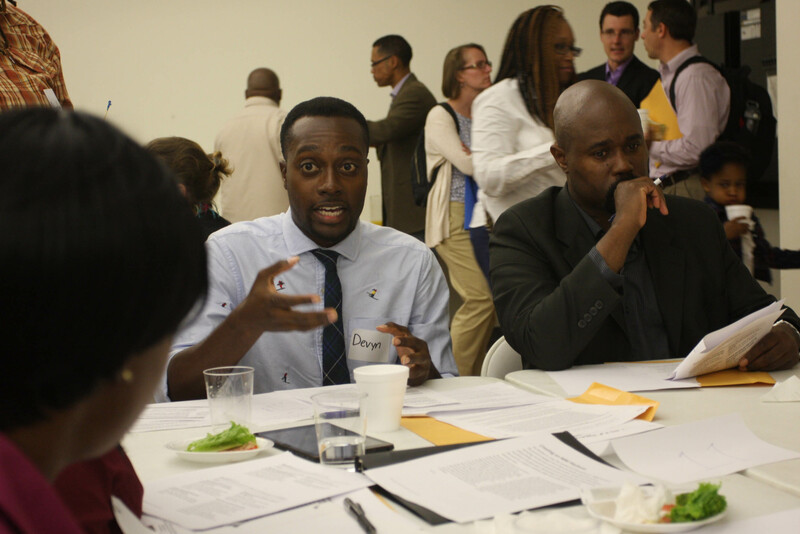 I was a part of the team who convened 3 fora to help shape the plan: 2 for citizens, 1 for community stakeholders: leaders of community and not-for-profit organizations. 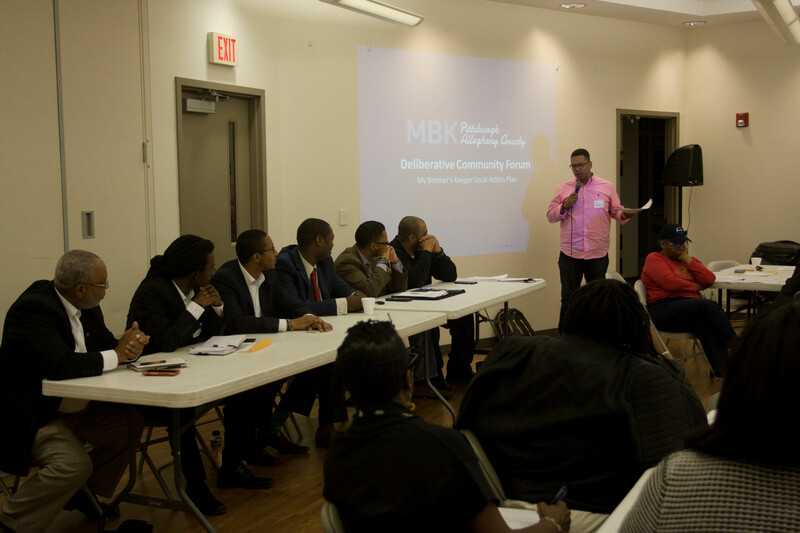 Participants reviewed the goals and recommended actions proposed by the region’s MBK committee and concluded with questions for the region’s MBK committee. 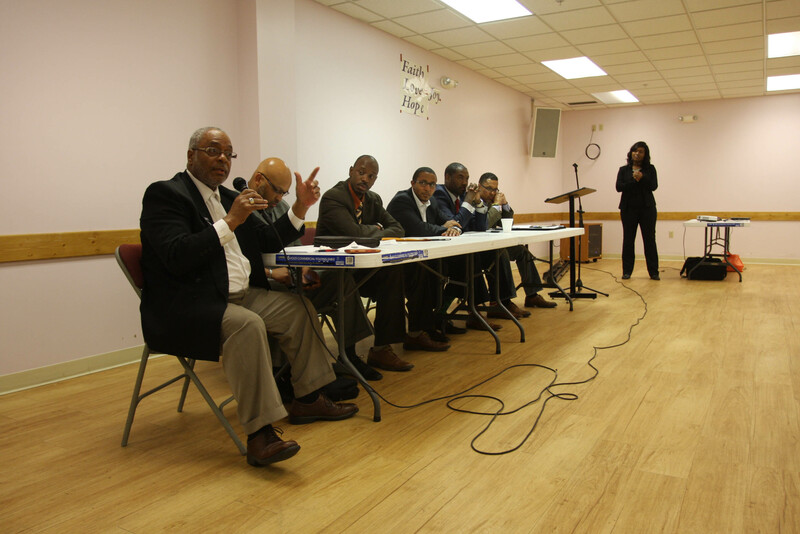 Goals included specific actions related to education, workforce preparation, and police and community relations. 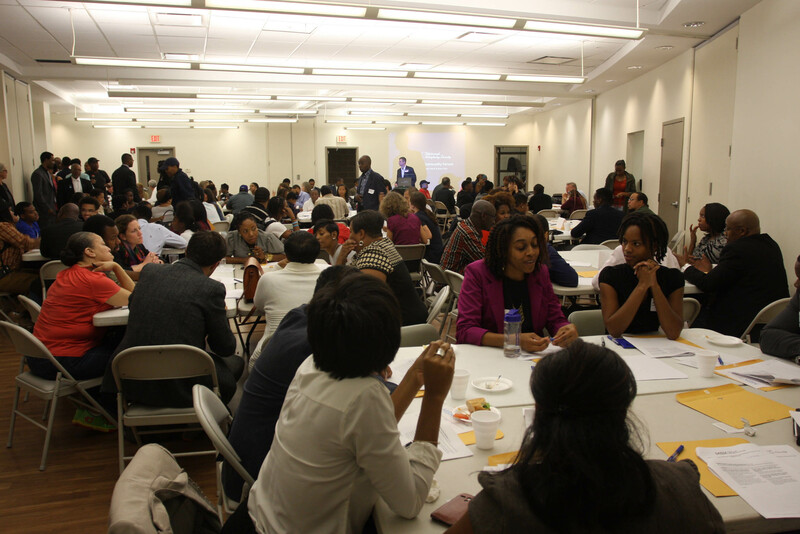 Over 200 people participated in these conversations, and work continues along these lines today. Some documentation of the project is available here.